We're Here To Keep You Healthy & Enjoy Life! 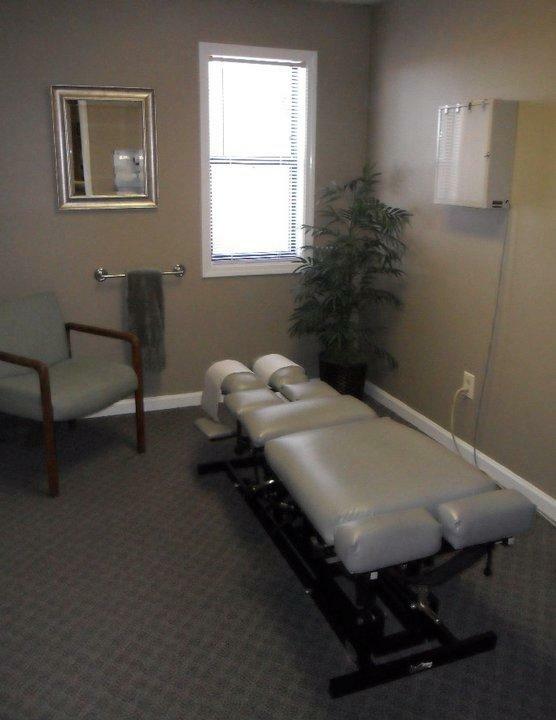 North Decatur Health Care specializes in providing effective chiropractic care with therapeutic massage and physiotherapy techniques. Whether you've been injured in an auto accident or live with chronic neck or back pain, our chiropractors take the time to create the most effective pain management plan for your individualized needs. 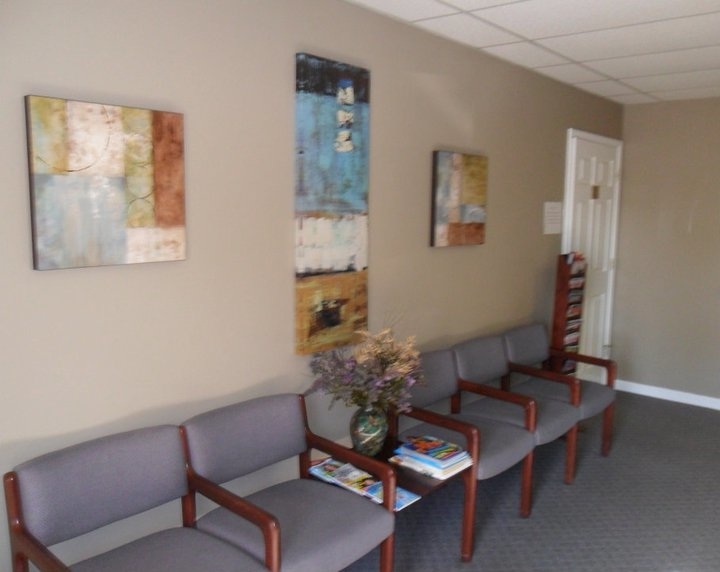 Our chiropractic wellness center cares for patients of all ages in a comfortable, friendly environment. 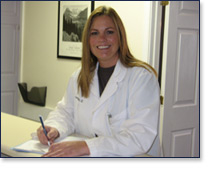 With free consultations and same-day appointments, there's no need to suffer with pain symptoms any longer. Let us show you how to enjoy better health for life. 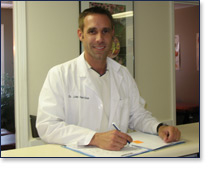 Call or visit our website for your appointment today! 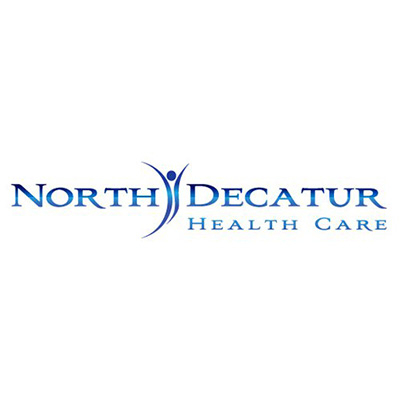 Currently there are no reviews for ' North Decatur Health Care '.